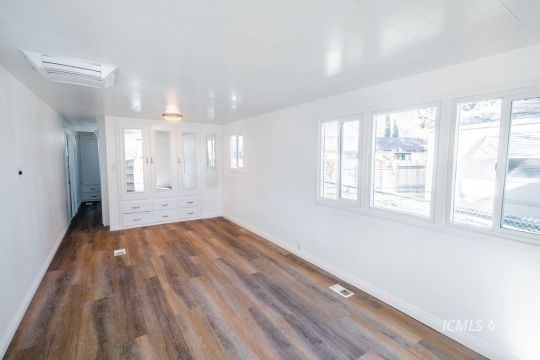 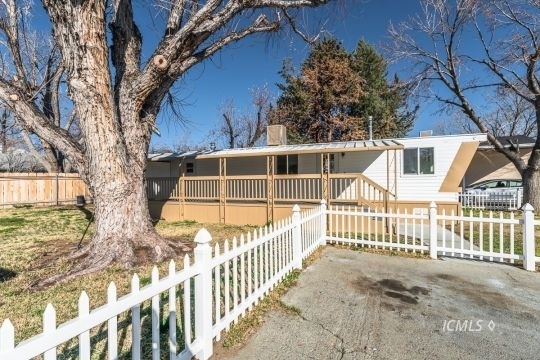 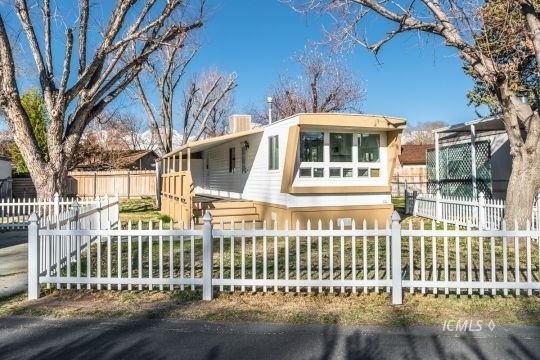 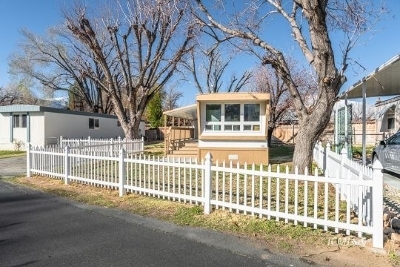 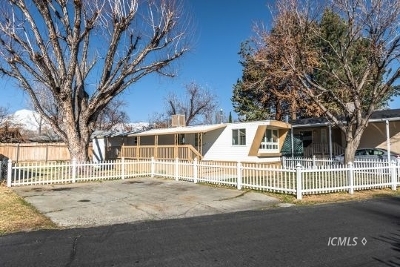 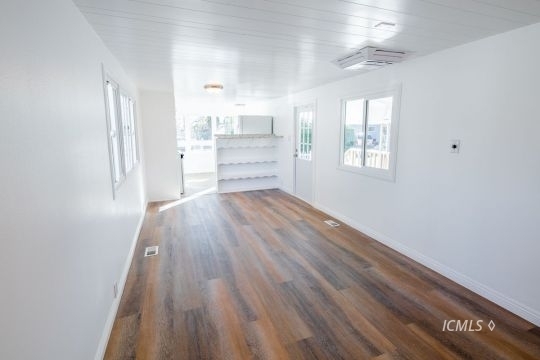 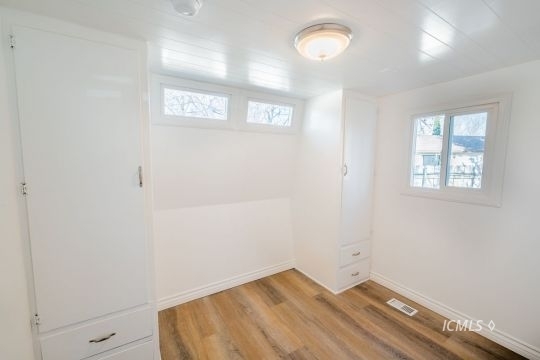 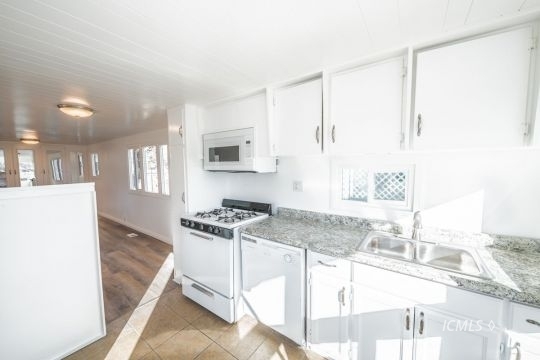 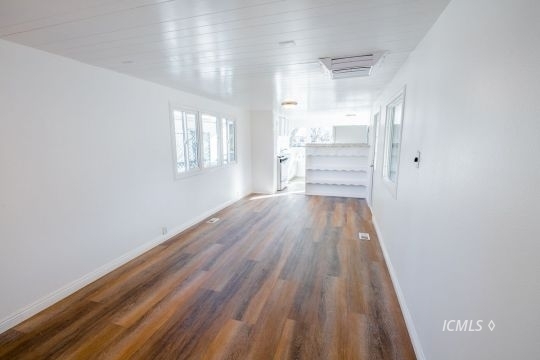 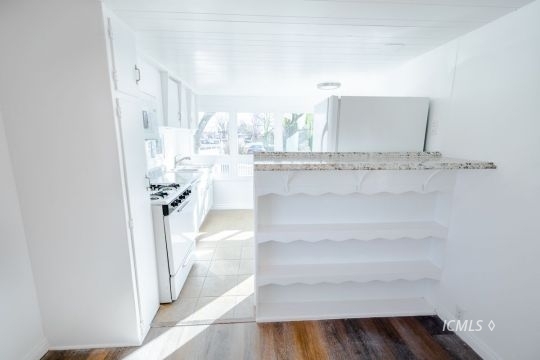 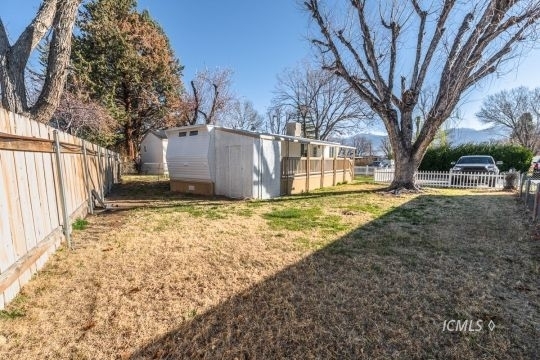 Fully remodeled 1 bedroom home in Glenwood Mobile Estates. 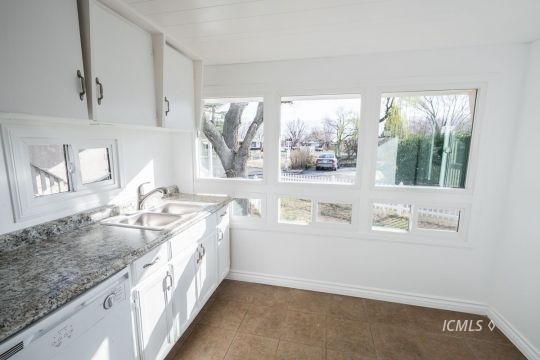 Completely refurbished with new low E dual pane windows, luxury vinyl floors and new counter tops. 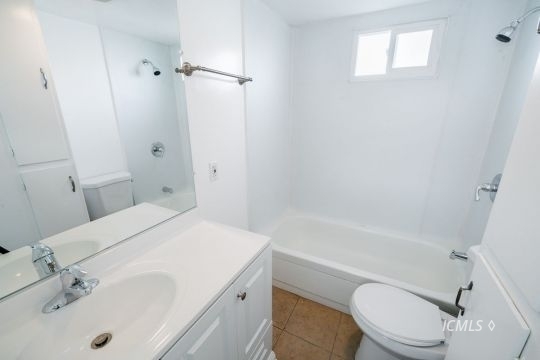 Bathroom has been updated with new lighting, vanity & shower enclosure. 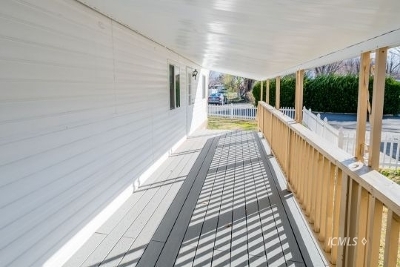 Great yard that has vinyl fencing and covered porch. 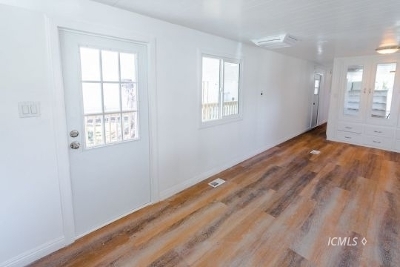 New heating & cooler. 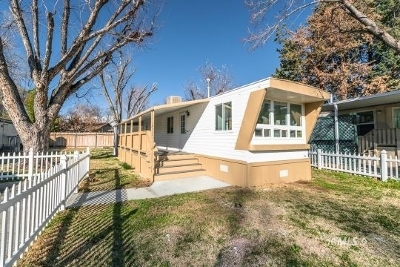 Classic charm with modern updates.